Tax Day is Monday, April 15, and online business owners are looking for every tax deduction they can get. 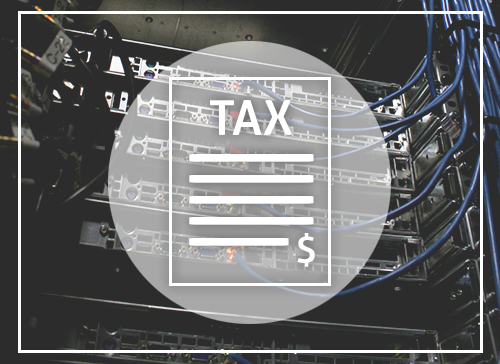 Luckily, you can get some relief by deducting items like your web hosting server, domain, and various software. If you are receiving income from your online business, all costs associated with creation, maintenance, and continuance from your website can be claimed. You can’t run your online business without a web server, domain, and add-ons like design templates, stock images, paid plug-ins, and so on. If you pay someone to design your site or contract someone to write content, you can deduct this as well; send your independent contractor a 1099 form if they made $600 or more working for you. 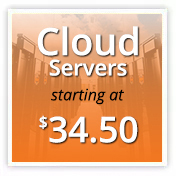 For resellers, if your client pays you for web hosting, unfortunately this can not be claimed because your client covers this cost when they pay you for the server. The IRS has 3 years from receiving your tax return to audit you and request evidence of purchase, so make sure you keep any and all receipts, bank statements, invoices, payment e-mails, etc. that you plan to deduct for at least 4 years. If you have already submitted your taxes without claiming the above, it’s too late this year, but start record keeping today. Save any receipts for costs associated with maintaining your online business. Jared Smith is HostDime’s SEO & Content Strategist, and is definitely NOT a tax expert. If you have any questions regarding deductions, consult your tax professional.